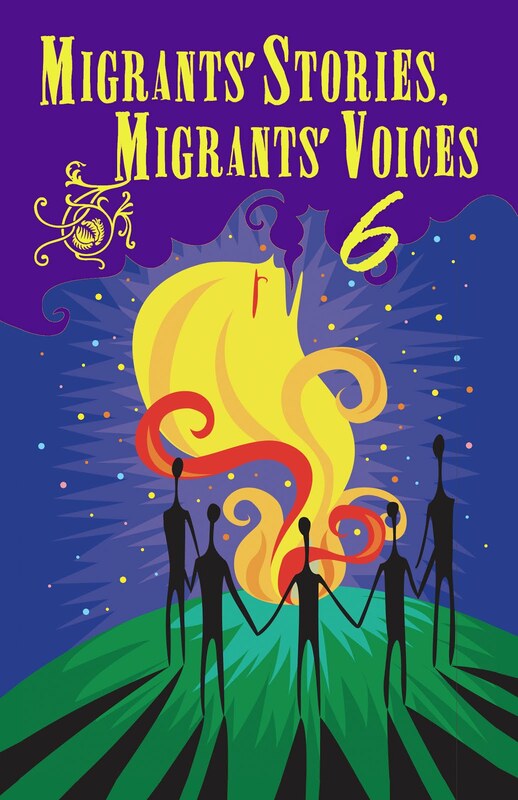 The final activity in the series of fora for this year is the National Forum on Migration held at the Ramon Magsaysay Hall of the Social Security System (SSS) in Quezon City on December 15, 2016. With a theme “OFs as Culture Bearers: Tunay na Malikhain, Matatag at Masipag,” the forum aims to provide awareness on the importance of OFs as culture bearers through their promotion of arts and culture in the global scale, opening venues for support from other sectors and inspiring other OFs who wish to pursue in this field. The Forum was attended by almost 200 participants that include OFW Family Circle members, students and faculty members, overseas Filipinos and their families, representatives from the government and other stakeholders in the migration process. The Forum was graced by Ambassador Jose Brillantes, Chairman of the UN Committee on the Protection on the Rights of All Migrants and Members of Their Families; and Atty. Emmanuel Dooc, President of the SSS. Resource persons for the forum where NCCA Chairman Felipe De Leon, Jr., who shared on qualities that makes Filipinos Filipino, and PMRN Convenor Prof. Stella Go, who shared on traits of Filipinos that leave a global mark.Resource persons for the forum where NCCA Chairman Felipe De Leon, Jr., who shared on qualities that makes Filipinos Filipino, and PMRN Convenor Prof. Stella Go, who shared on traits of Filipinos that leave a global mark. After the presentations, two overseas Filipinos shared their success stories. 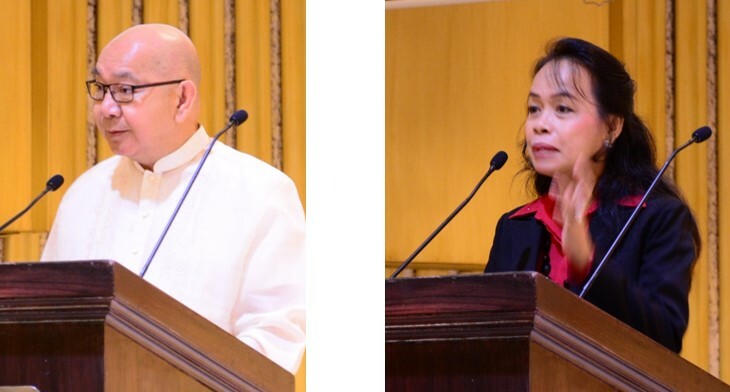 The first was Mr. Manuel Asuncion, co-founder of the Dulaang Bayan Melbourne, Inc. of Australia, who was also to be conferred the Presidential Award. The second was Engr. Maria Corazon Imelda Vince Cruz, a successful OFW from Papua New Guinea who was also awarded the Model OFW Family of the Year Award by OWWA. The participants were entertained by the songs rendered by the award-winning Coro San Benildo. This presentation was courtesy of the NCCA. A presentation of the movie: “Edna” followed, courtesy of the Film Development Council of the Philippines.